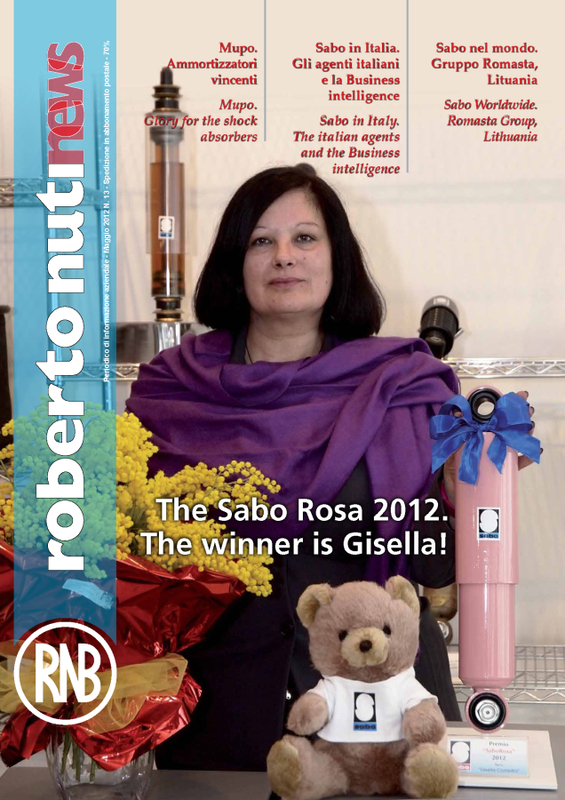 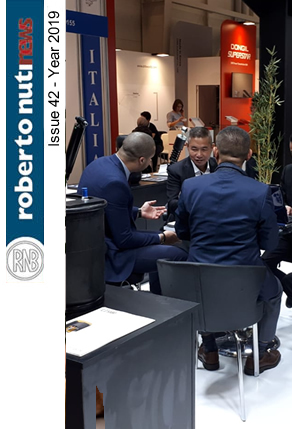 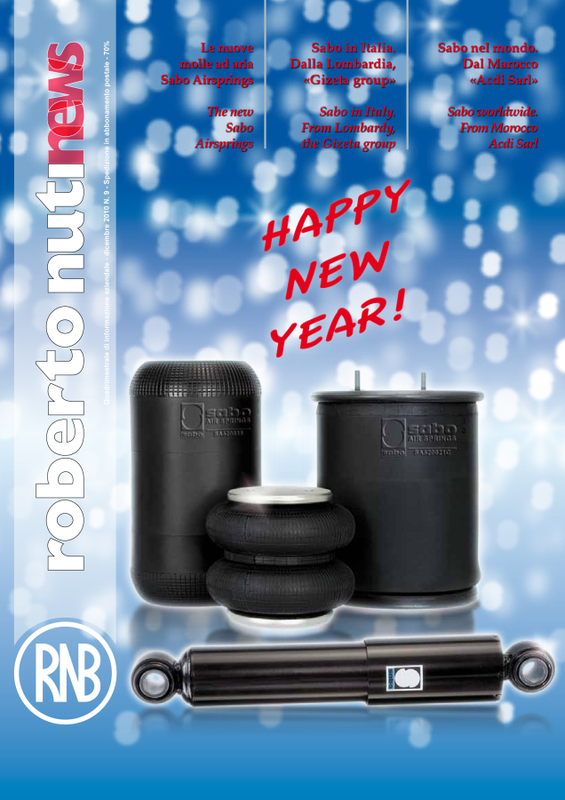 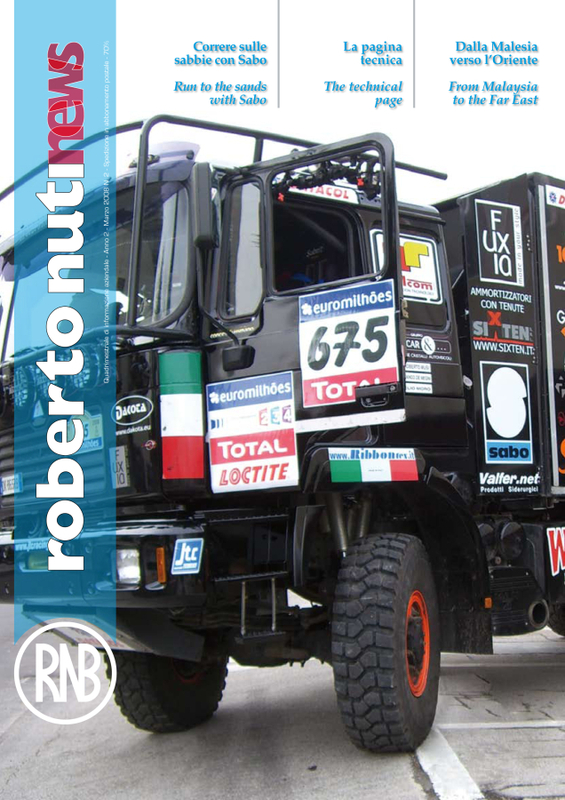 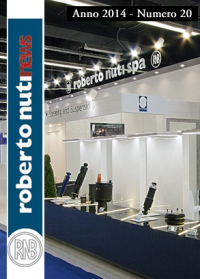 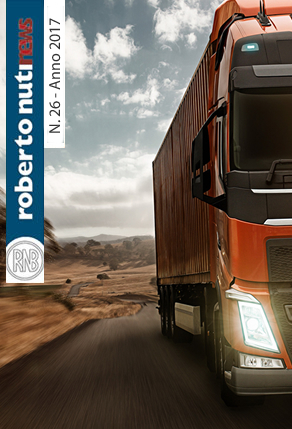 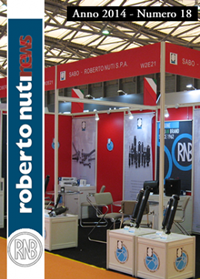 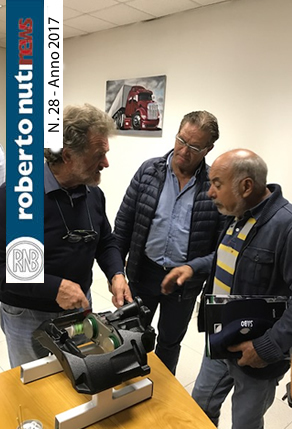 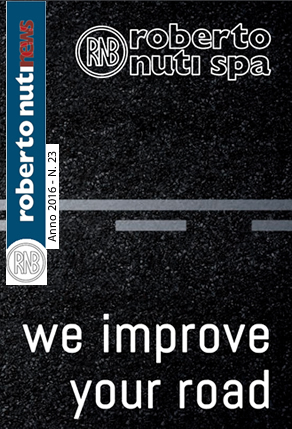 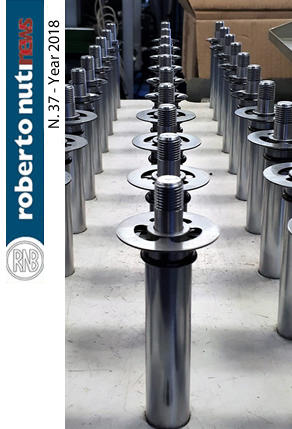 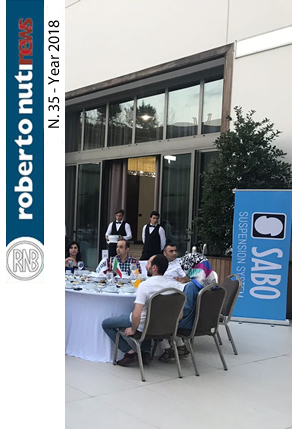 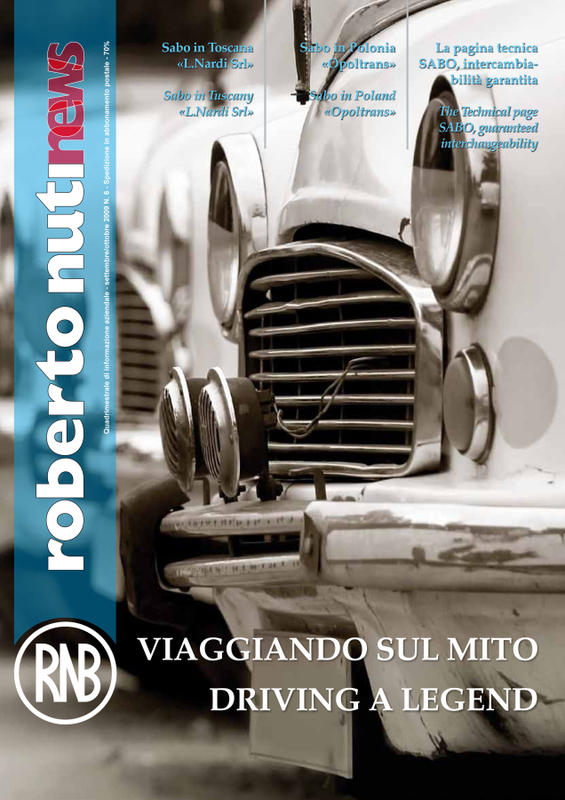 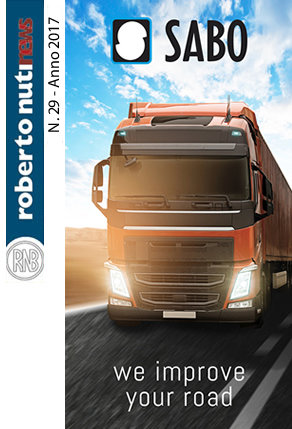 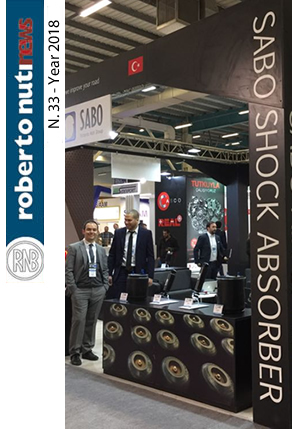 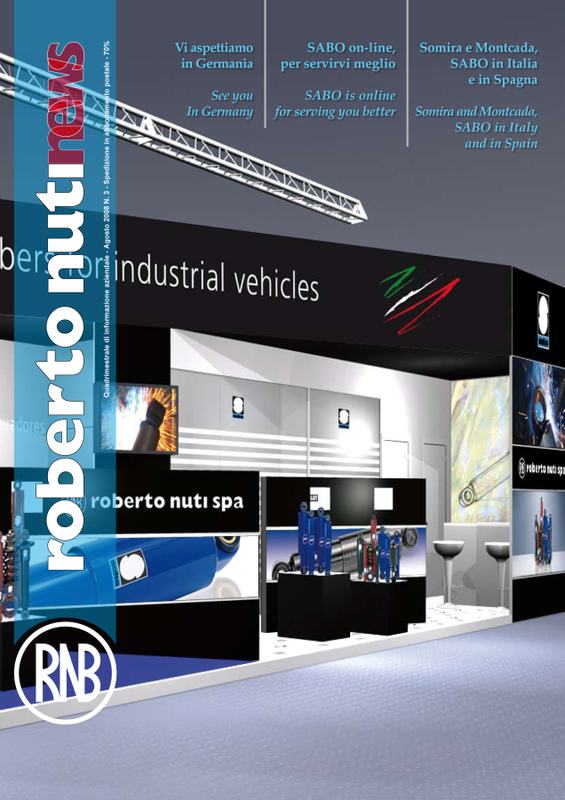 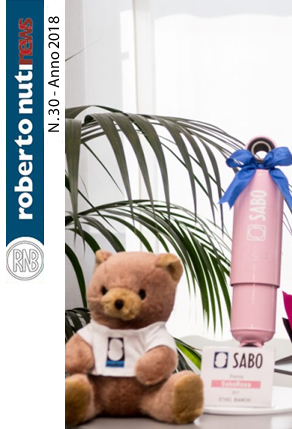 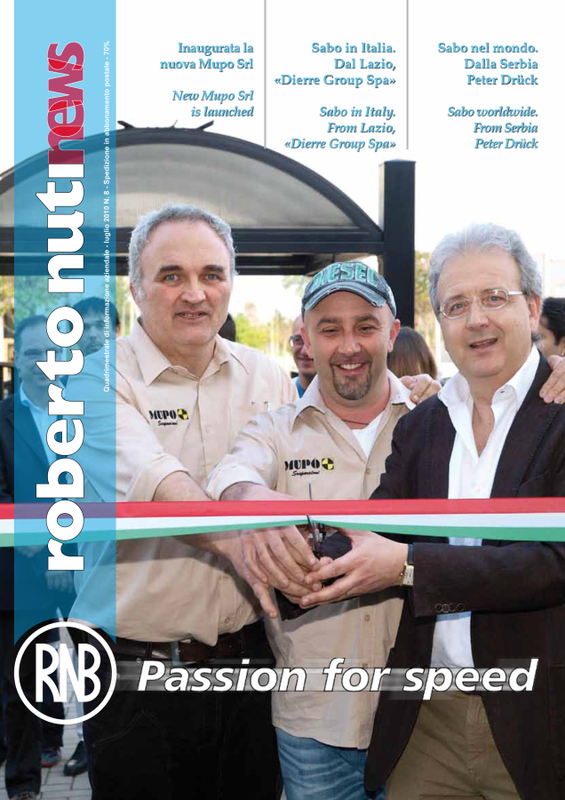 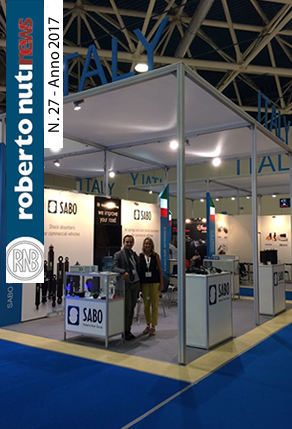 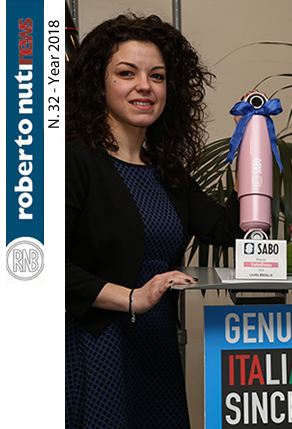 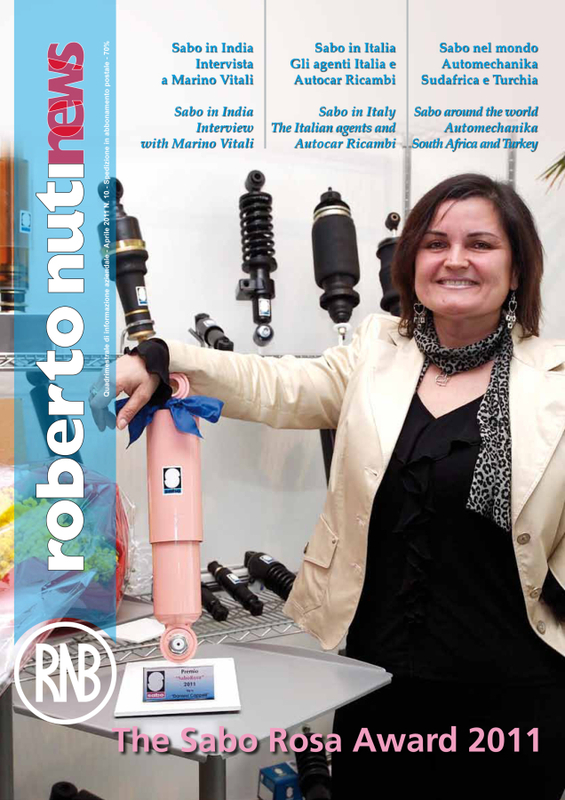 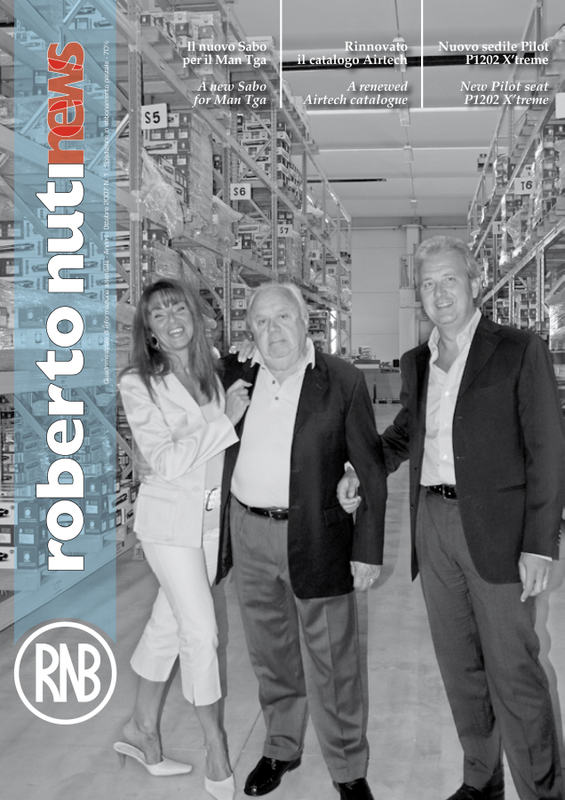 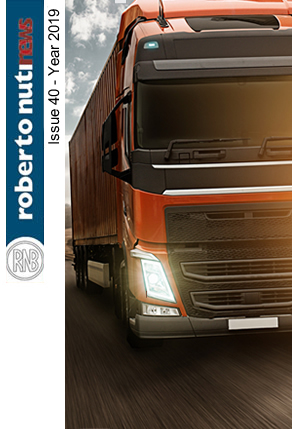 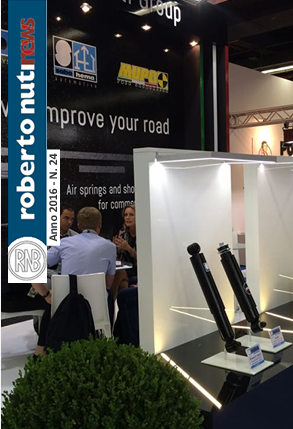 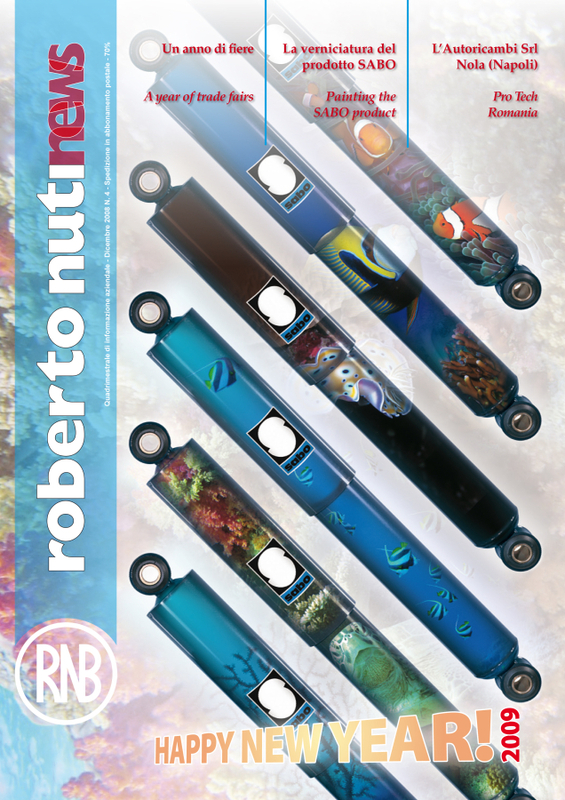 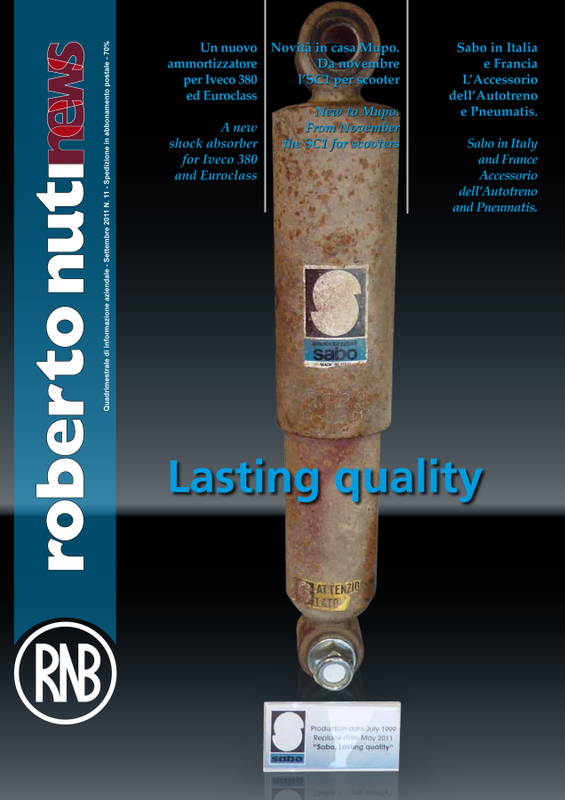 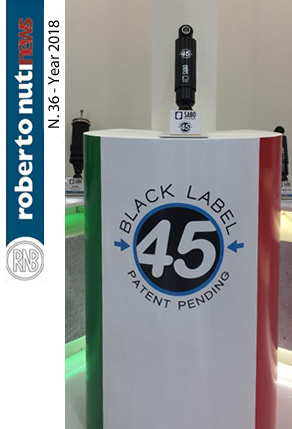 Roberto Nuti News is the magazine of the Roberto Nuti Group, which since the 1960s exclusively produces and distributes SABO branded products for industrial vehicles: shock absorbers, air springs, V-bars. 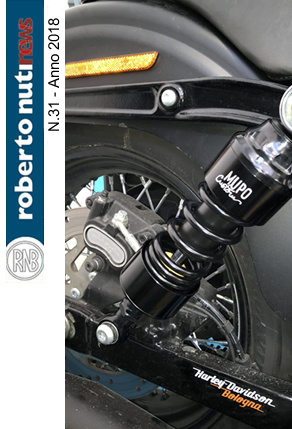 ‘Mupo company, which manufactures shock absorbers and forks for motorcycles and scooters and joint ventures SABO Suspension System (Turkey) and SABO HEMA Automotive (India). 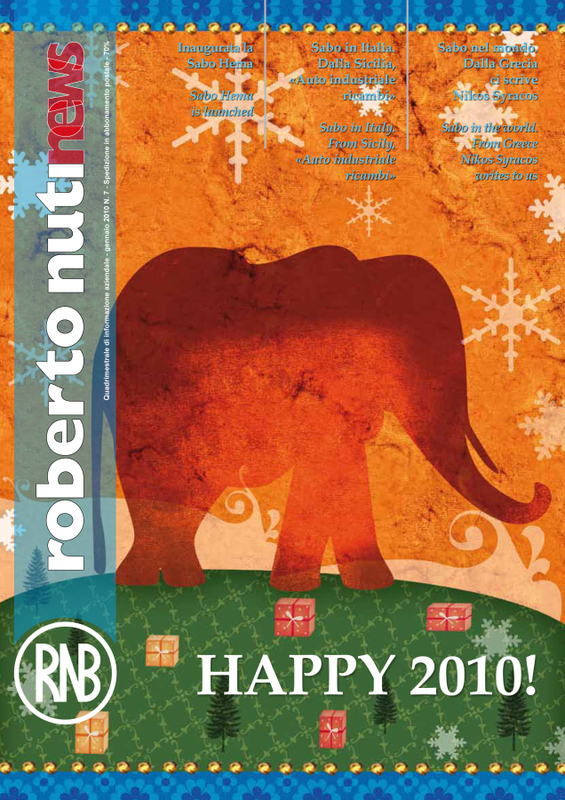 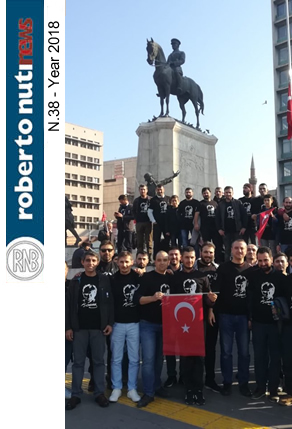 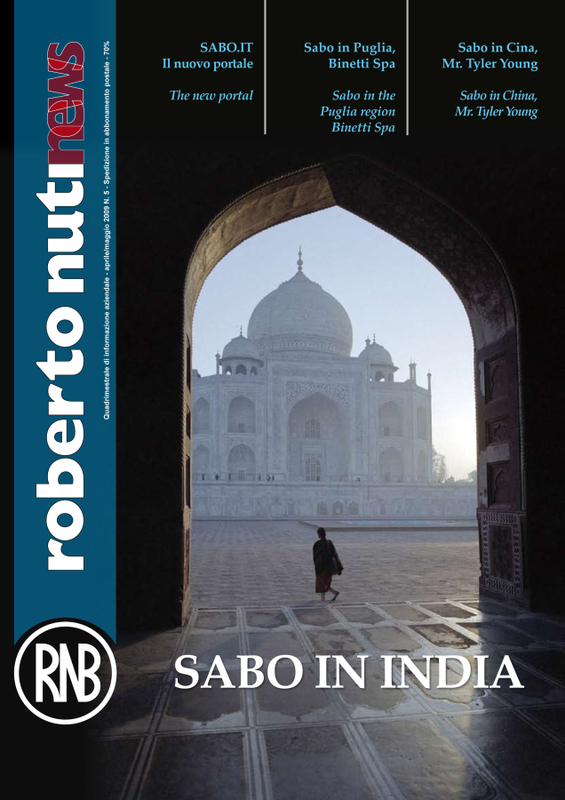 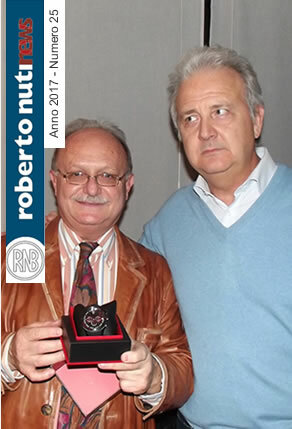 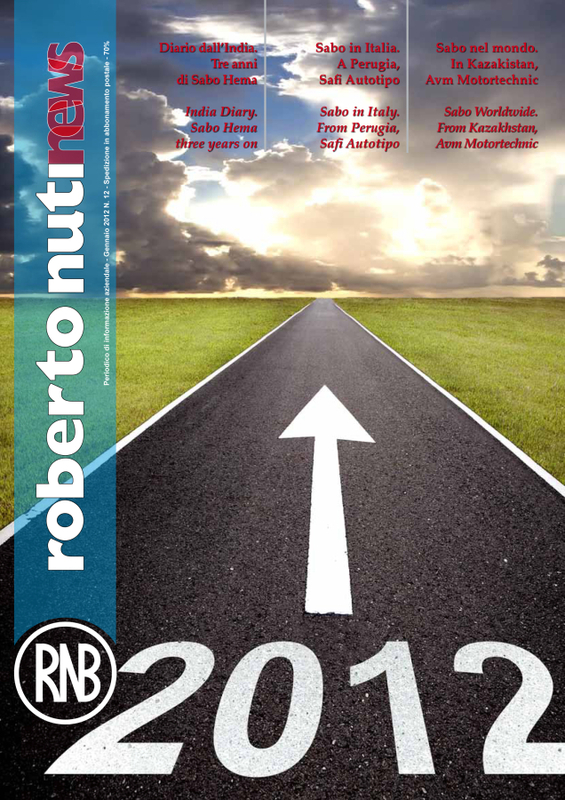 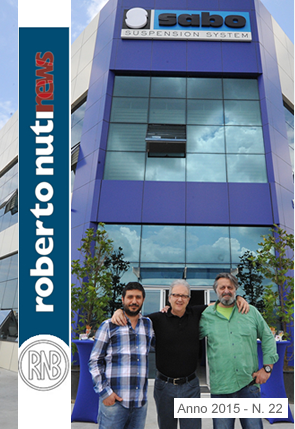 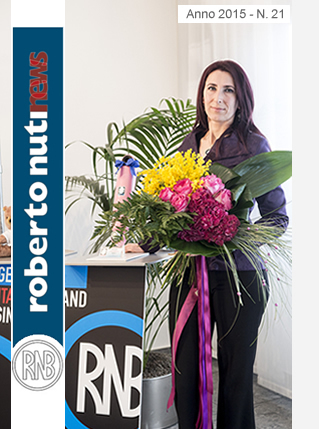 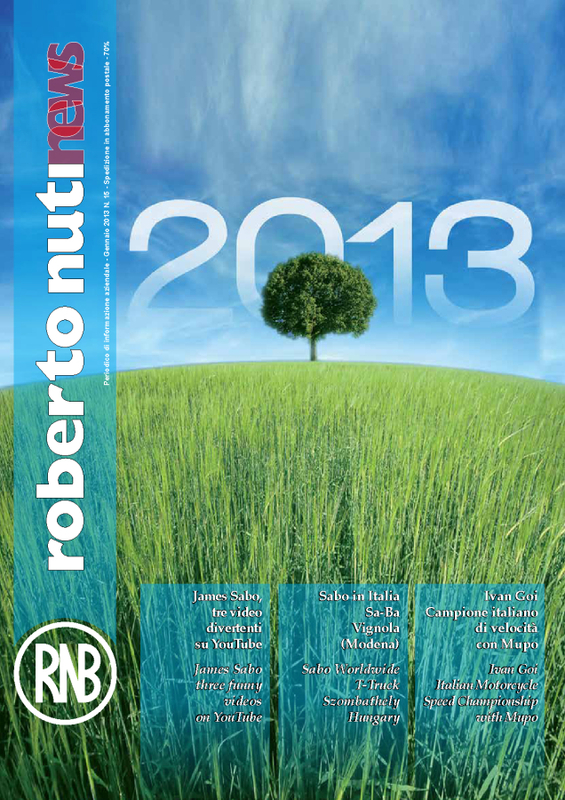 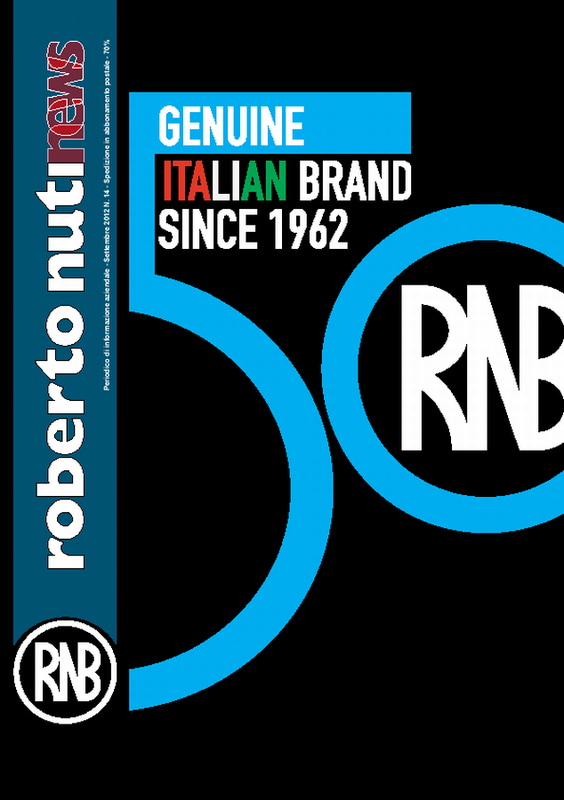 Roberto Nuti News was born in 2007 in paper format, distributed in more than eighty countries around the world, since 2013 it is only released in digital format. 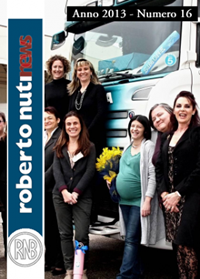 Since 2017 it has become an electronic newsletter sent by mail, with Group news and curiosities and updates from the industrial and commercial transport sector.